Since September 8th, the entire facility of the Funkhaus has been buzzing with the sound of synthesisers, guitars and laughter; the world-class mastering desks in the recording studios of the former broadcasting complex are being experimented with by some 60 young musicians from around the world: it’s the Red Bull Music Academy (RBMA), a global institution that has been curating educational programs and festivals across the world since its first instalment in Berlin in 1998. 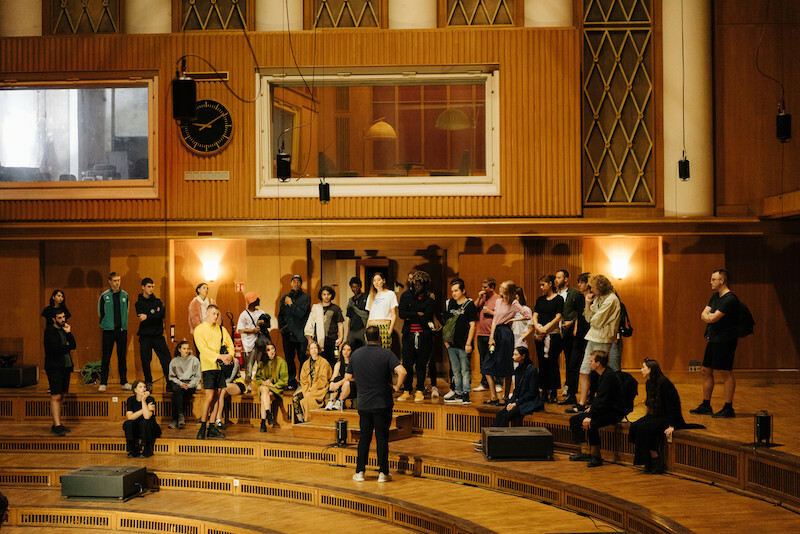 Until October 12th, the 60 participants will attend lectures and studio sessions at the Funkhaus, while Red Bull Music Festival presents a public program of concerts, club nights and discursive events across the city. The long-standing goal of the RBMA is to bring together, once a year, some of the most exciting figures of electronic music with a select group of emerging artists. The first edition of RBMA, some 20 years ago, saw a group of 24 DJs gathered in a former warehouse in East Berlin, focused on turntables and mixers. Peter Decuypere, who was one of the first lecturers as the founder of FUSE and I LOVE TECHNO, describes it as “very underground and very relaxed… with people that were all interested and involved in electronic music, or rather electronic music fanatics”. And while club culture and techno lie at the core of the RBMA, it has grown into an extensive celebration of creativity in music, inviting artists as distinctive as Björk, Brian Eno, Erykah Badu, Tanya Tagaq, and Jeff Mills. Constructed in the early 1950s by Bauhaus-trained architect Franz Ehrlich, the Funkhaus broadcasting complex was a massive endeavour to create the best possible recording conditions for radio shows, audio books, and orchestras. Staircases, for instance, are made out of three parts wood, stone and carpet to capture different footstep scenarios. The studios feature various props integrated into the floor or the walls to make sound effects. And the architecture itself is the embodiment of efficiency and eccentricity, featuring triple-paned glass to isolate the studios and old growth Russian timber to make the wall marquetry and the floor parquets. The entire facility was listed under historic protection (Denkmalschutz) in the early 2000s. So, settling in this monument for a whole month was something of a challenge for the RBMA. 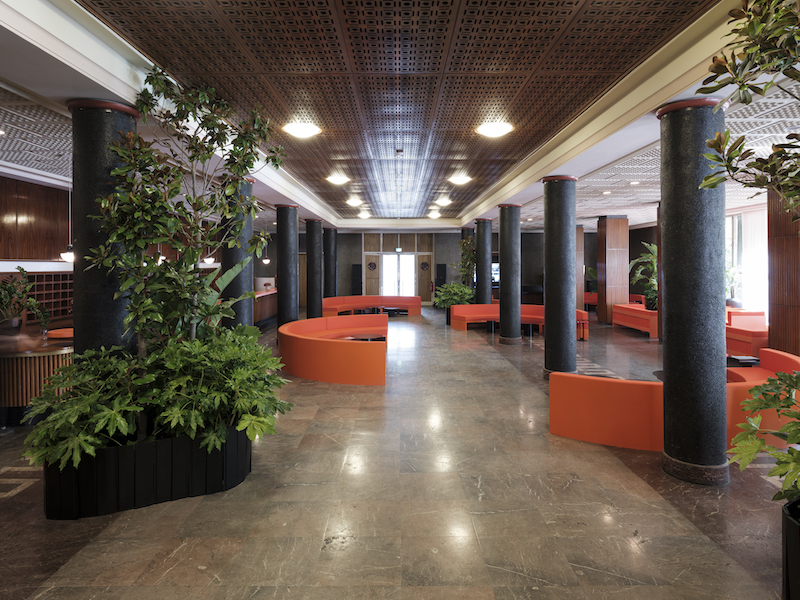 They reached out to the interior design agency NEW TENDENCY to create modular furniture pieces that form the reception, lobby and bar areas and recall the famous crescent shape of the Block B. It was important to connect with the architectural heritage of the Funkhaus, which is why they chose NEW TENDENCY, whose designers were all trained at the Bauhaus. In the upstairs rooms, lounge furniture and kitsch appliances were installed by the famous collector Stefan Schilgen, who specialises in midcentury DDR design. These new additions will remain in the Funkhaus, a permanent contribution from Red Bull to the institution. 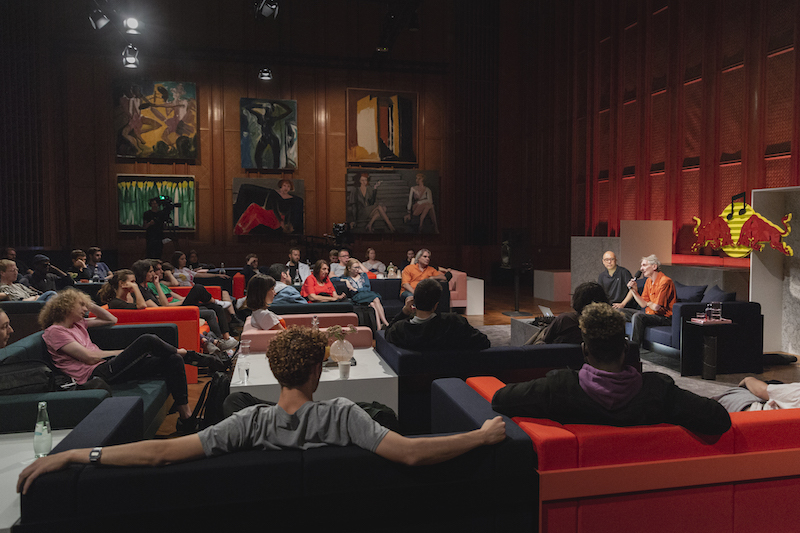 RBMA also introduced a contemporary art exhibition in the Funkhaus, curated by Johann König. 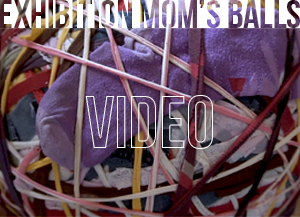 It brings together works by both up-and-coming and established Berlin-based artists. In the main lecture hall, large scale paintings by Karl Horst Hödicke depict Berlin in the decades after the fall of the wall. Other rooms in the Funkhaus are filled with Marta Vovk’s pop culture icons, Marion Fink’s magical realism and Stefanie Gutheil’s dreamlike figures. In the corridors of the Block B crescent, Christian Hoosen’s mannequin sculptures stand silently, each a strange character worth spending time with. Visitors will be welcomed by a series of large-scale self-portraits by Andy Kassier, reflecting a glamorous and idealised version of the artist’s self, which can only be captured through carefully-curated photographs. 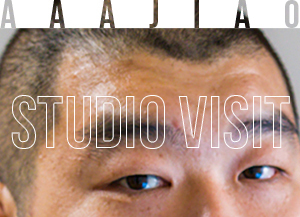 This careful selection of contemporary art and design makes for a comfortable environment, where the Academy participants can learn, experiment and discuss creativity in music. 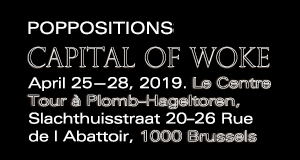 Together with the public festival programme, this high-level production entirely funded by Red Bull very much questions the role of large commercial sponsors in fostering cultural development. The Funkhaus will be open for public visits only one day during the Academy, on Wednesday, September 26th—a date not to miss! Meanwhile, the Festival continues across various venues in Berlin, featuring established figures of the electronic music scene, emerging artists, as well as the RBMA participants. 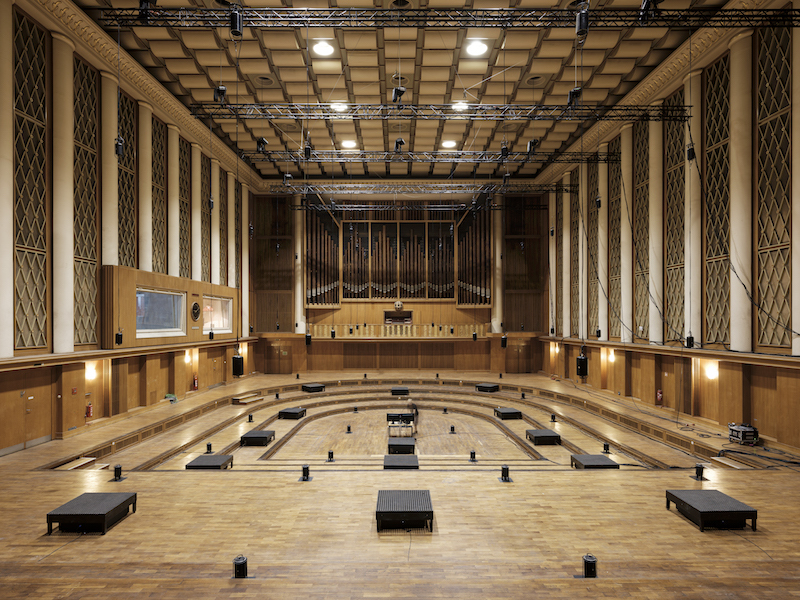 The concerts performed on the Symphonic Sound System, an innovative system of 100 speakers distributed across Funkhaus’s famous amphitheater hall, Saal 1, will immerse participants in a multidimensional sound bath. Don’t miss the bass-heavy performance of JLIN there on Sunday, September 16th, as well as the abstract soundscapes of experimental producer Oneohtrix Point Never next Thursday. 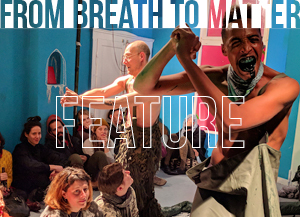 The Festival will also host smaller club events with local crews, including one at Griessmuhle with the Room4Resistance and No Shade collectives, and a special celebration of “Kotti” at Monarch, Paloma and Fahimi Bar next week. And don’t forget to tune into Red Bull radio, a station upheld 24/7 from different studios across the world, featuring some of the best music out there. Every day, for three hours, the participants of RBMA take over the radio to discuss their experience and play some of their creations.